Watch full Cardfight!! 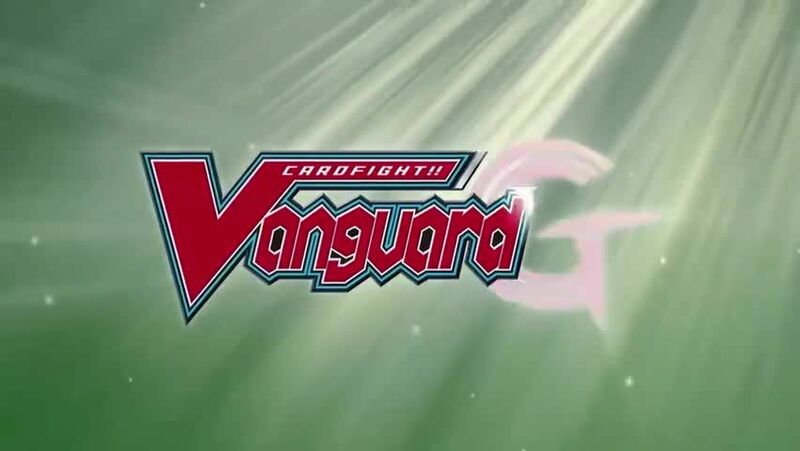 Vanguard G: Z Episode 11 English Dubbed streaming online. Cardfight!! Vanguard G: Z Episode 11 English dub online for free in HD. Chrono and the rest organizes a Christmas party with the return of Arata and the others. However, behind the scenes, is a fight between Ibuki and Gastille with their lives on the line.